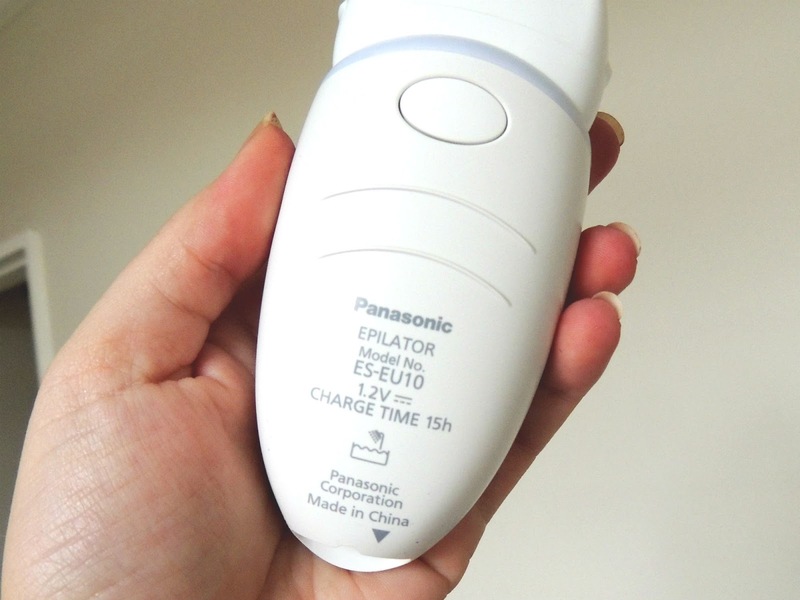 Beauty Bulletin kindly sent me a Panasonic Wet/Dry Epilator to trial. I received it in December and have had some time to mull it over. As it is a wet/dry epilator, I tried it both ways. First I tried it completely dry, no product or anything. Next I thought perhaps I would have more luck with water and conditioner on my legs – I use conditioner to remove leg hairs as soap is too dehydrating for my skin. 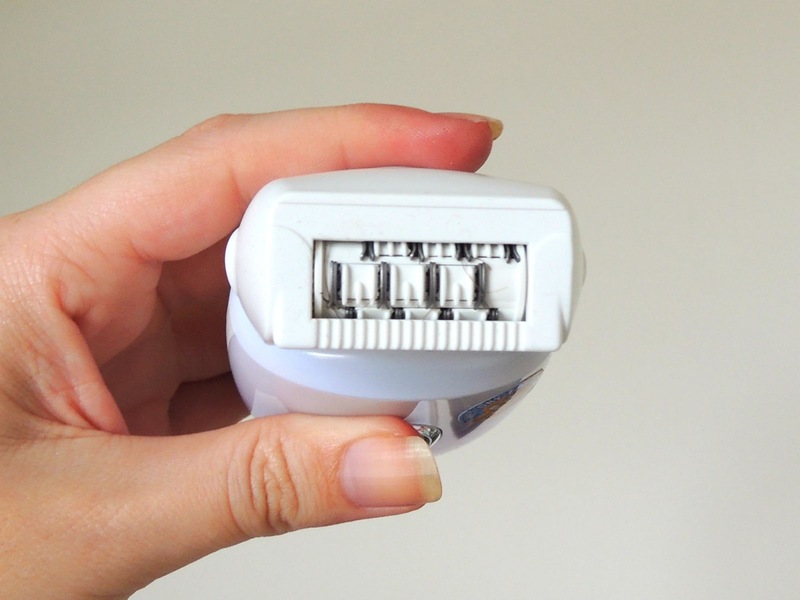 With 24 tweezers arranged across a single disk, the ES-EU10 Epilator allows for a Wet/Dry epilation, which can remove the shortest of hairs, leaving a longer lasting and smoother look. It is also rechargeable and cordless. I was so excited about receiving this little baby, did I mention purple is my fave colour? Bonus. The two main reasons I was excited was because my expectations were that as it removes the hair from the root, I could wait a longer length between hair removal expeditions, also I thought it would definitely be a bang for my buck as I wouldn’t have to pay to go to the salon for waxes every few weeks. I am sad to report that this nifty device just didn’t meet my expectations at all. Maybe I am the problem, is my leg hair too fine to epilate? It wasn’t as sore as I expected it to be, but still a few stings every here and there. After not having much luck, I read the user guide and saw that I wasn’t holding it correctly (at a 90⁰) and tried again, better but still no proverbial cigar. While it worked better wet, it still didn’t extract nearly enough hairs. I would have to shave after using it. Also, I had tons of red bumps all over my legs which felt quite uncomfortable. Lastly, my legs still have red bumps on it – but rather than skin irritation it’s more like ingrown hairs. So unfortunately I will not be using my epilator again, I am giving it to my friend who has thicker leg hairs and it may work better on her. It logically makes sense to me that ladies with thicker hair have more for the epilator to ‘grab on to’, but I am no epilator expert. If I had the money and patience (for growing hairs long enough) then I would go waxing, but since I spoil myself with pedicures and clothes shopping, I stick with my trusty razor! I hope this review helped you. I have read many positive reviews so, as I said, maybe it’s just me. You can read the other reviews here. 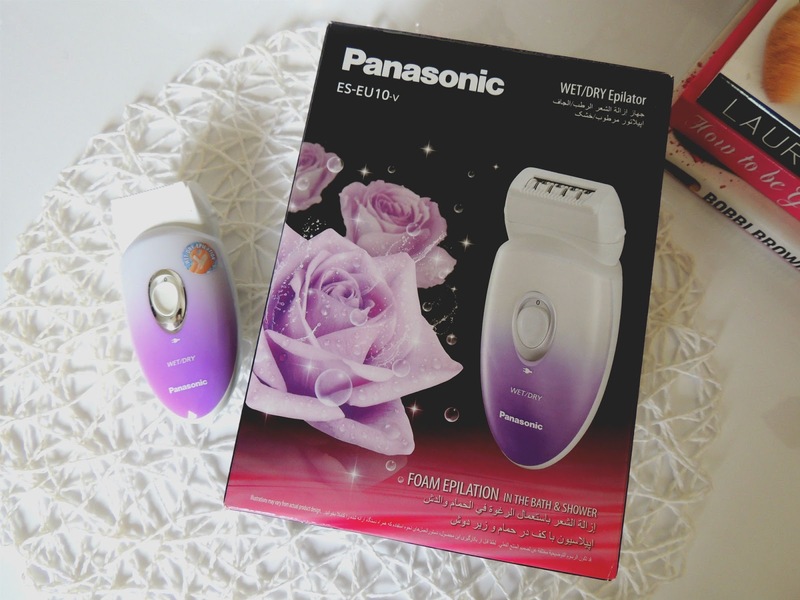 You can buy the Panasonic Wet/Dry Epilator ES-EU10 for R599 at Clicks stores. You know, I seriously considered getting one of these, and now I'm so glad I didn't. To me, the cons far outweigh the pros! I'll stick to my razor. Epilators are way too painful for me, I tried it once and it was a nightmare. Eeeeek! I've officially been epilating for just over a year, and I have to admit that there is no way I'll go back to shaving. 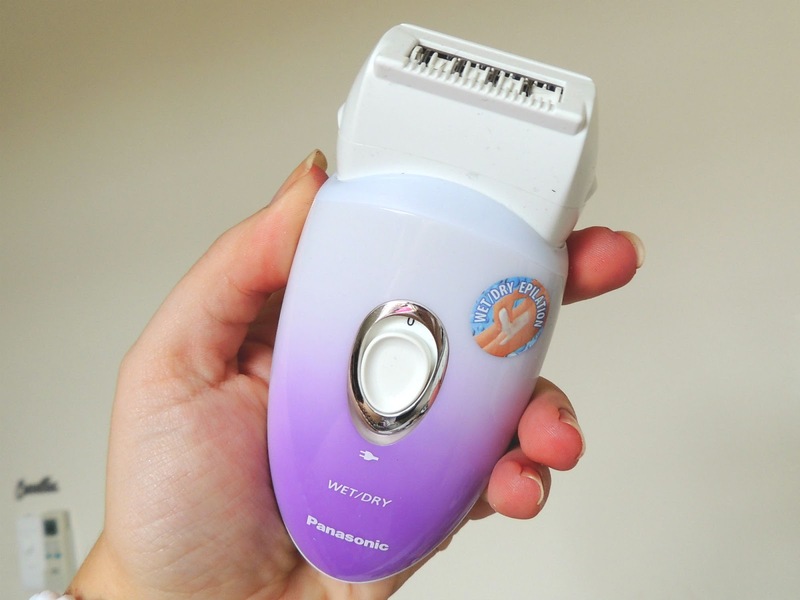 BUT, and this is a big but, my epilator looks a lot different to this one, and it looks like mine may have twice the number of tweezers, which will make a huge difference. Had I not spent almost an arm and a leg for mine, I would have given up after the second time. I had insane red bumps, and insane ingrown hairs like crazy. I still feel the effort that have to go into epilating is way more than with shaving; i.e the time it takes to exfoliate daily as well as the physical time it takes to epilate. The reason I stuck to it was 1) an expensive epilator that I didn't want to see going to waste and 2) I had the worst rashes from shaving ever. Tried everything and every and all trick in the book but nothing helped, so even now, the ingrown hairs from epilating is not half as bad as all the shaving rashes. And after more than a year I can eventually say that I'm glad I held out, but I know it's not for everyone. Personally I love my electric epilator from Karmin. I haven’t even tried using one since this review, where is the Karmin one from?